The best croissants outside of France! This is according to a friend of ours who is from France. We received two boxes of these - one plain, one chocolate - at Christmastime from said friend. They truly are amazing. Light yet decadent. Perfectly flaky and buttery. These are a perfect Sunday morning treat. And the ingredients lists are not too scary. We are very sad that we are down to our last two chocolates. But at least they lasted us about 5 months. We will absolutely be ordering these again and you should too. 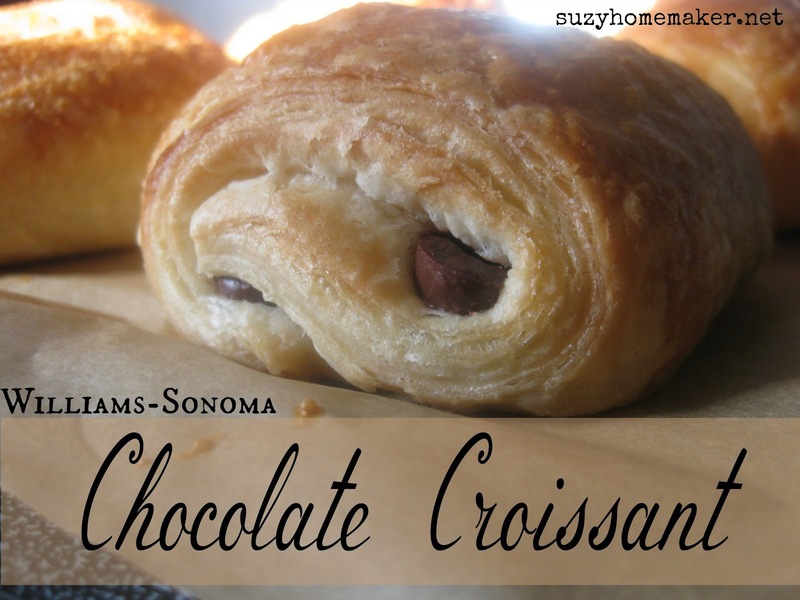 Treat yourself to these divine croissants from Williams-Sonoma. *And no I was not compensated for this post. Williams-Sonoma does not even know I exist. I just really love these croissants. Follow me on Instagram to see more of what I love!